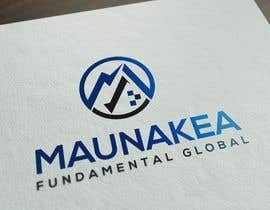 Design a logo for an investors group. 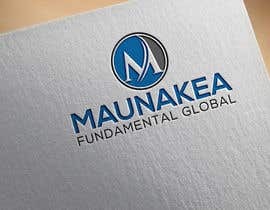 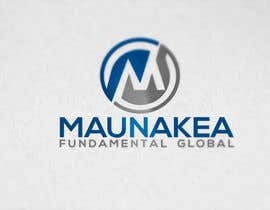 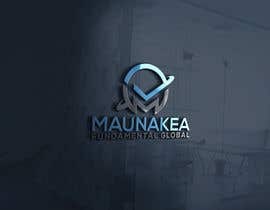 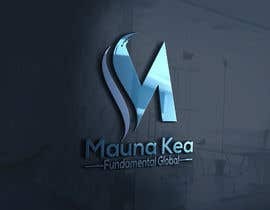 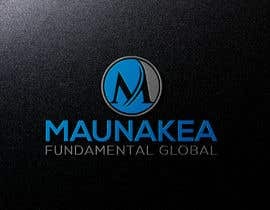 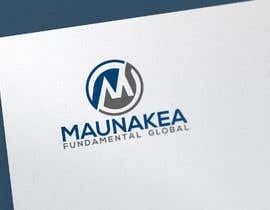 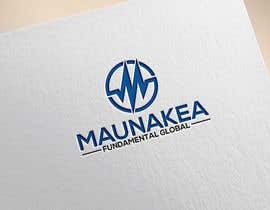 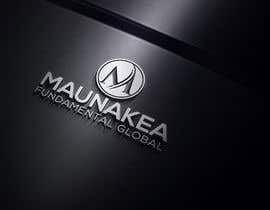 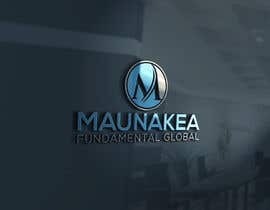 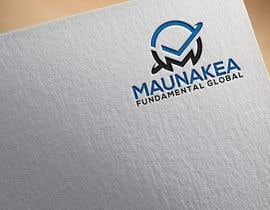 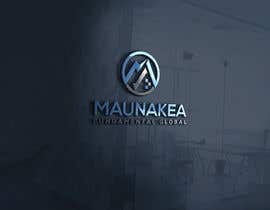 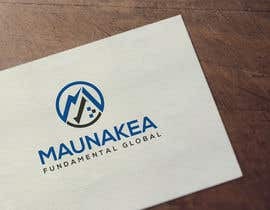 Brand name is Maunakea and the preferred color is blue. 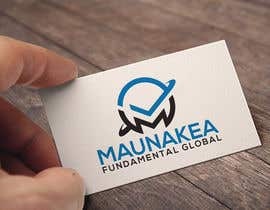 For inspirations purposes, Mauna Kea is a volcano and also the largest observatory for optical, infrared, and submillimeter astronomy. 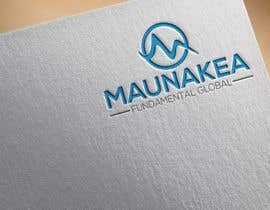 Even if it is for an investors group, the design must be fresh and youth, but also elegant. 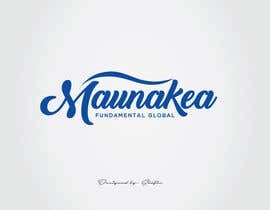 The claim or slogan is "Fundamental Global".